Texas Wildfires Too Close To Home - Pray And Connect With God! 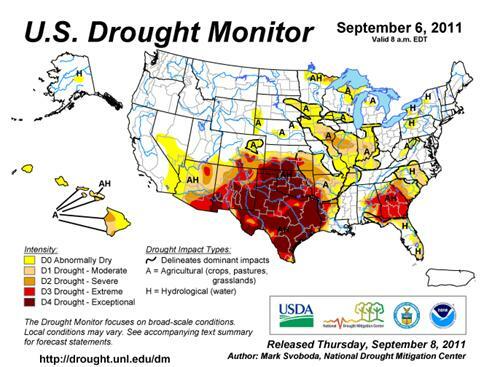 Our Texas is facing a surge of wildfires due to the historic drought. 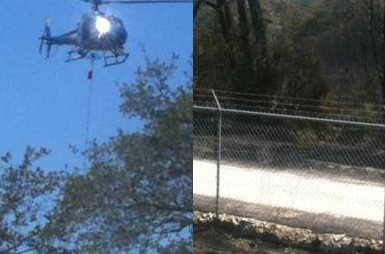 The fire in Bastrop that started four days ago has taken two lives. This wildfire has destroyed 34,000 acres and almost 1,400 homes and is yet to be contained. Of the 6,000 original acres of Bastrop State Park only 100 acres remain. This information is from Texas Parks and Wildlife Department. Bastrop is about 30 miles Southeast from Austin, Texas, our capitol. Fire is not something we ordinarily think about, especially if you live in a city or even near a city. The thought of fire came to me early this year when I noticed that the cedar trees that usually turn green first were brown. Bill and I spent a couple of months cutting them down. As I have related to you in the past, the Guadalupe River is now nothing but a rock bed. So I understand the possibility of wildfires. It was not until yesterday that the possibility of fire consuming a house came very close. I received a call saying that Fair Oaks Ranch was being evacuated. Fair Oaks Ranch is a small town off IH10 about 22 miles Northwest of San Antonio. It is a beautiful area covered with oak trees and cedars. Hwy 46 connects several small towns including Spring Branch, where I live, so this route is very familiar to me. It is also where my sister and my brother-in-law live. Not knowing how or where my sister was prompted us to travel in her direction. I spent that time praying that she would be okay and that the Fair Oaks Ranch area would be spared the devastating fate of charred homes like Bastrop. I am relieved and glad to say that no loss of life or homes has been reported for Fair Oaks Ranch. My sister and my brother-in-law have their cars packed as most of the other neighbors do, ready to evacuate if necessary. Even as I write this report, the area is still under a Red Alert until no embers can be found. Helicopters worked all day dropping water from the pond in Fair Oaks golf course and to disperse over the threatened area. Fire retardant was also used in helping to contain the fire. My sister was able to photograph some of what was happening, so thanks to her, I have these photos to share. 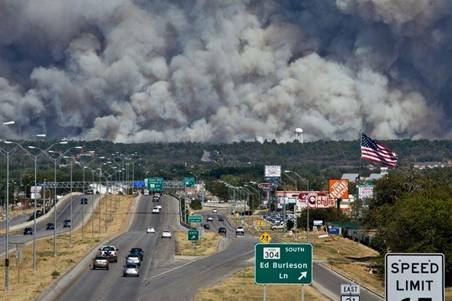 I have to agree with Governor Rick Perry that the wildfires were ‘as mean looking’ as he had ever seen. I have learned a number of things from this harrowing experience. Be prepared, gather your important papers, birth certificates, SS cards, house papers, titles, passports, credit cards, medicines and any cash you may have. Watching my sister and my brother-in-law gather their valuable and cherished items, I realized that we all have to decide what is important to us and that this decision is a very personal one. Jewelry, coin collections, guns, paintings, family heirlooms all are important but keep in mind that the time to escape may be moments so decisions must be made before so that you remain calm. If you have pets keep pet carriers close by. Dogs may be easier to handle then cats, so be prepared to leave your cat. I have received many calls for prayer and I know that we are all praying for rain for Texas. But there is a bigger truth. Prayer does work, but we have been praying now for at least 5 months. Needless to say the few drops of rain that have been scattered throughout our state have not been sufficient to stop the rationing of water, browning of our lawns, dying of our wildlife and trees and wildfires. We have to go beyond praying, we have to make right what is not right with God. Forgiveness is essential to be forgiven and loving your neighbor as yourself is critical to our salvation. Matthew 18:20 was one of the readings during mass this last Sunday which reminded me that we must unite not only as a nation but as a community with our Lord. The best place to do this is to attend your place of worship. Therefore our connection with God is our most cherished possession.